 Why Alberto and Cheryl wanted to start Pulse Salon and Spa? 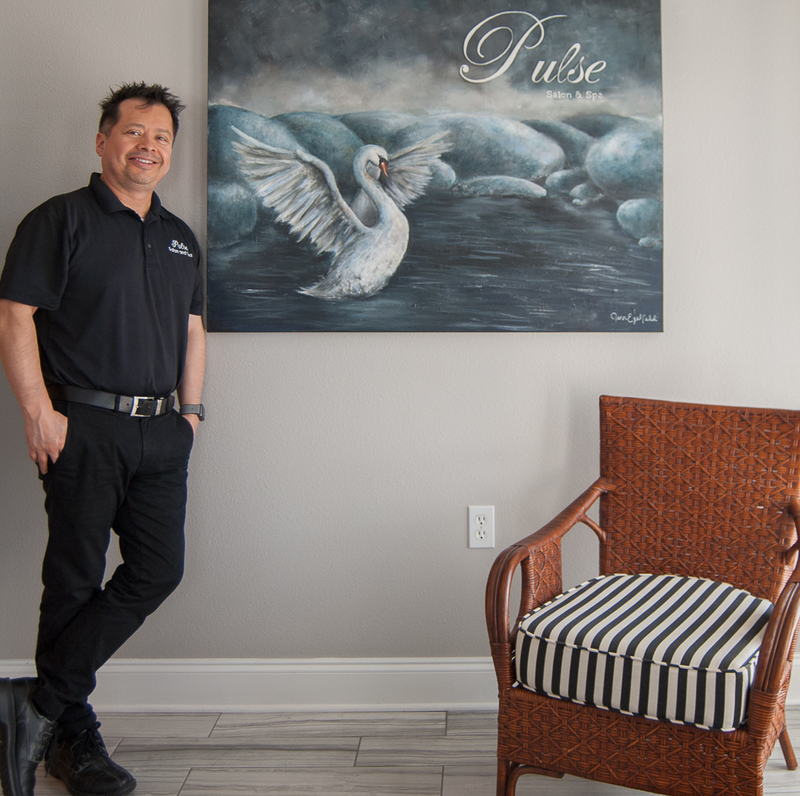 For 8 years we have enjoyed owning and working at Pulse Salon and Spa – Alberto has been a colorist/stylist for over 13 years. We wanted a place we could design to be comfortable and luxurious for our guests and team. We enjoy each client and making them feel and look their very best. 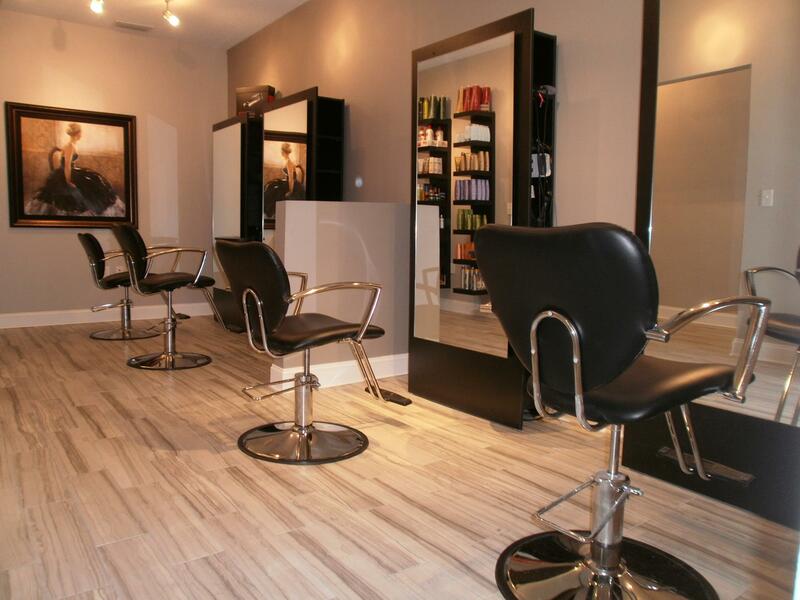 As part of that spa we lease space to talented individuals who perform various services including manicurist, massage therapy, hair colorist/stylist, facials, waxing and threading. It is so rewarding to see each individual enjoy the luxury suites and develop and grow their businesses. We wanted to develop a memorable spa experience. It has been so exciting from design and development to attentive service in styling and spa related offerings.